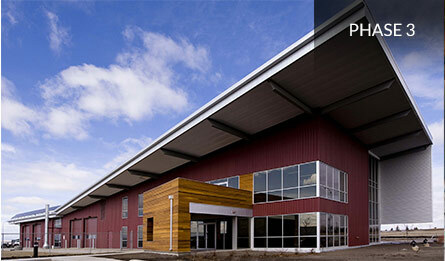 Ironwood Building Corp’s in-house construction team enables us to function as an innovative design-builder. Since Ironwood’s inception, our hands-on approach has provided clients with enhanced quality control and project delivery. 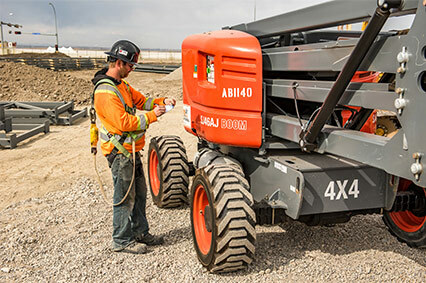 Construction and general contracting services are available both locally through our Calgary-based construction division and our dealer network throughout Western Canada. 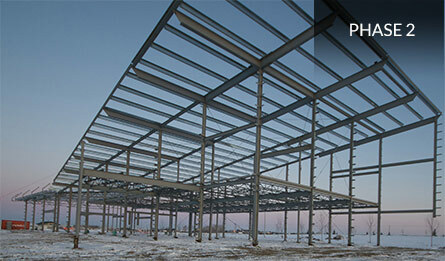 Ironwood Building Corp. specializes in lock-up projects for contractors and end-users. Lock-up projects can also include a full set of engineered permit drawings which would allow the contractor or end-user to be their own general contractor. Ironwood Building Corp. is a true design-build company that can serve as a turn-key general contractor. 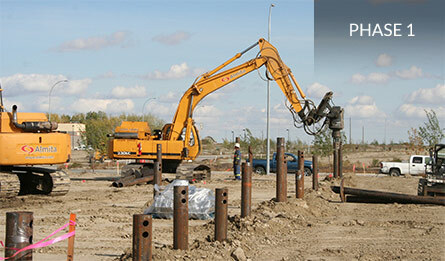 Working with a large network of sub-contractors allows Ironwood to complete your project from start to finish. Members of our construction team include project managers, MBSE (Metal Building Systems Erector) licensed journeyman, MBSE apprentices, skilled labourers, and safety officers. Working in project-based teams, the combined skill and experience of these members ensures an efficient and affordable construction process. 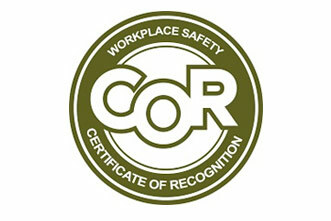 Ironwood Building Corp. is committed to providing a safe and healthy workplace environment for our workers. The personal health and safety of each employee of Ironwood Building Corp. is of primary importance. The prevention of occupationally induced injuries and illnesses is given priority over operating productivity where necessary. To the greatest degree possible, Ironwood provides its employees with all mechanical and physical facilities required for personal health and safety.